In summer 2009 the Vanilla Ninja guitarist, Piret Järvis, had been France with other Estonian celebrities to the first season of the Estonian documentary Elu Veinimõisas [Engl. : Life at the wine growing estate], as the name says, the documentary is about showing the life a the wine growing estate in the France, the country famous for the wine. 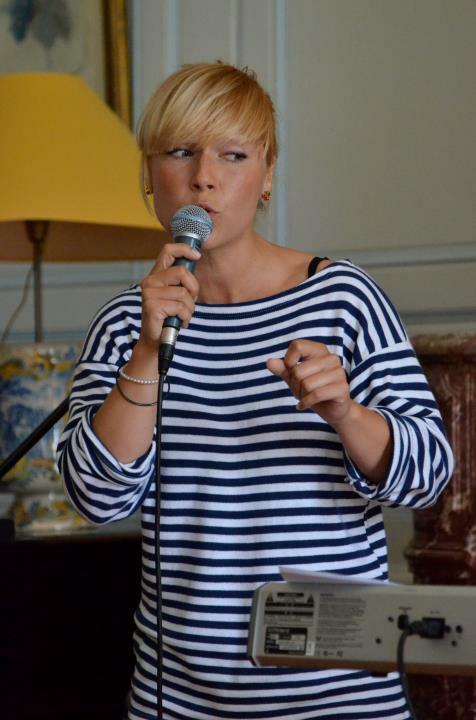 The 2nd season had been shot this summer, this time Piret's band mate, Lenna Kuurmaa, stood at the Chateau Magnoli in Bordeaux together with other celebrities, among other the famous Estonian song writer Sven Lõhmus, who wrote the song Club Kung-Fu with Piret. Watch photos on Delfi or Elu24. The documentary will be realeased on TV3. You can watch the first episode here.